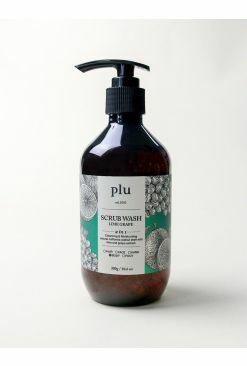 At the end of a long day, say bye-bye to your your worries (and dry, flakey skin) with Plu's Scrub Washes! These gentle yet effective body cleansers are made with coconut extracts to moisturize and Californian walnut shell powder to whisk away dirt, impurities and rough unevenness, leaving you with healthy, smooth skin that's supple to the touch! 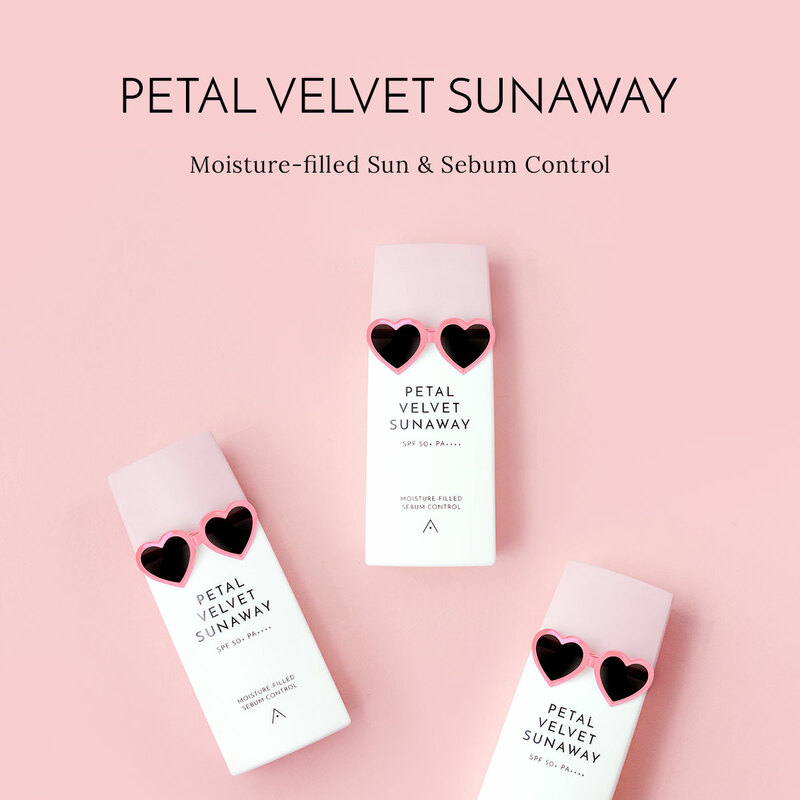 This Grapefruit Peach version is infused with grapefruit, orange, peach and pomegranate extracts for a fresh, fruity concoction that's reminiscent of Southern Europe, perfect for all your vacation needs!